And of all the minerals, magnesium is the master mineral. As an electrolyte, it tells water where to go in the body. One example of this is how lack of magnesium can lead to swelling and edema, which is an over-concentration of water in some areas of the body. Magnesium supplementation is an excellent way to support hydration in the skin. According to this study out of Kiel, Germany, bathing in a magnesium-rich Dead Sea salt solution improved skin barrier function and enhanced skin hydration in atopic dry skin. The study concluded that “Magnesium salts are known to bind water, influence epidermal proliferation, and differentiation, and enhance permeability barrier repair”, all key to healthy, beautiful-looking skin! In this study both the blood level as well as the cellular magnesium content were determined with the help of a hair analysis before and after a twelve week transdermal application with a 31 percent saturated magnesium chloride solution. Thereby after a twelve week course of treatment an average rise in the cellular magnesium content of 59.5 percent was determined in 89 percent of the test subjects. 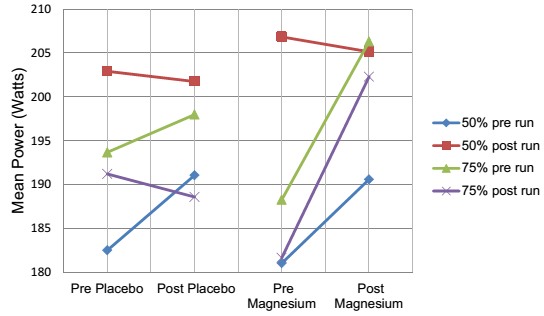 With oral magnesium intake, comparable results could first be achieved after nine to twenty four months. Furthermore, all patients showed an average improvement of 25.2 percent in the calcium-magnesium ratio during the test period. As a side effect, clear indications of a detoxification of heavy metals was observed in 78 percent of the test subjects. The renowned Mayo Clinic in Rochester (USA) investigated, whether magnesium applied transdermally in the form of MagnesiumOil works for fibromyalgia. 40 women with the clinically determined diagnosis “Fibromyalgia” took part in the study. With the help of a special fibromyalgia questionnaire, the type and manifestation of the complaints were documented on a scale. The data were recorded at the beginning, after 2 weeks and 4 weeks treatment time. Every participant was asked to spray and massage in 4 spray strokes twice a day on the arms and legs for 4 weeks. 24 participants completed the study. For all participants, all complaints improved significantly.